This classic tennis shoe was once worn by a tennis great. 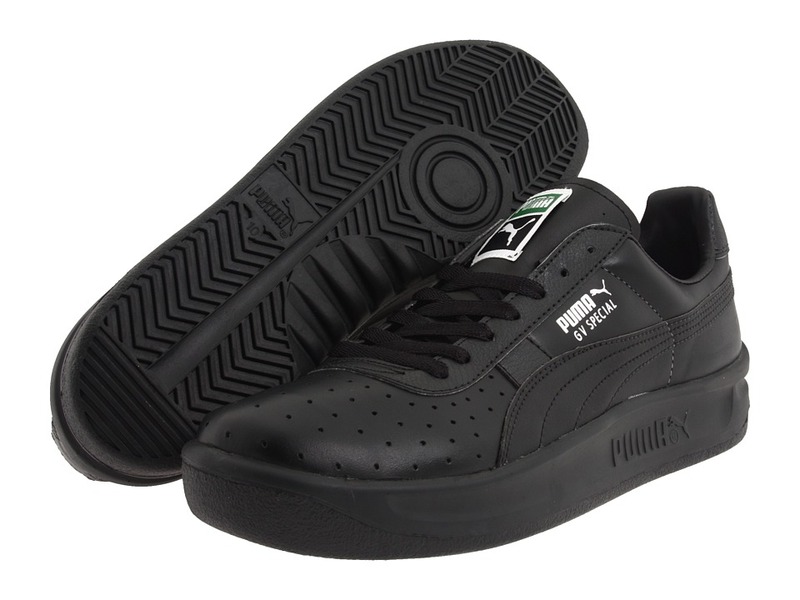 Super comfortable and stylish silhouette continues to be PUMA~s best selling classic shoe. Full grain leather upper. Polyurethane midsole. Rubber outsole provides excellent grip. Measurements: Heel Height: 1 1 2 in Weight: 15 oz Product measurements were taken using size Men~s 9.5, Women~s 11, width Medium. Please note that measurements may vary by size. Weight of footwear is based on single item, not the pair.